Now that you’ve mastered all the other boosting tips, you’ll want to see what a difference it makes. 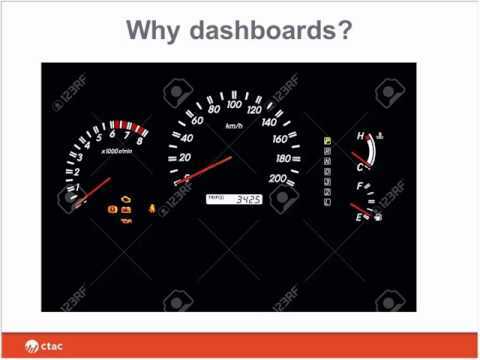 Use dashboard reports to help your clinic stay in the green! Learn what you should be looking at and why it’s important.